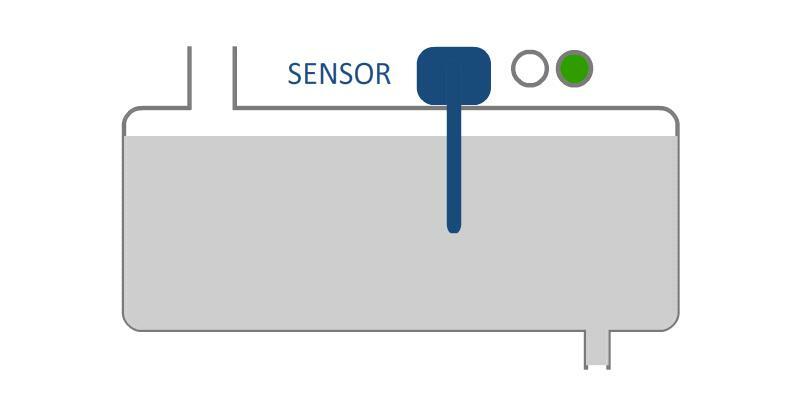 This group of sensors can work in connection with several types of monitored substances. Level switches operate on a principle of measurement of dielectric’s capacitance change. 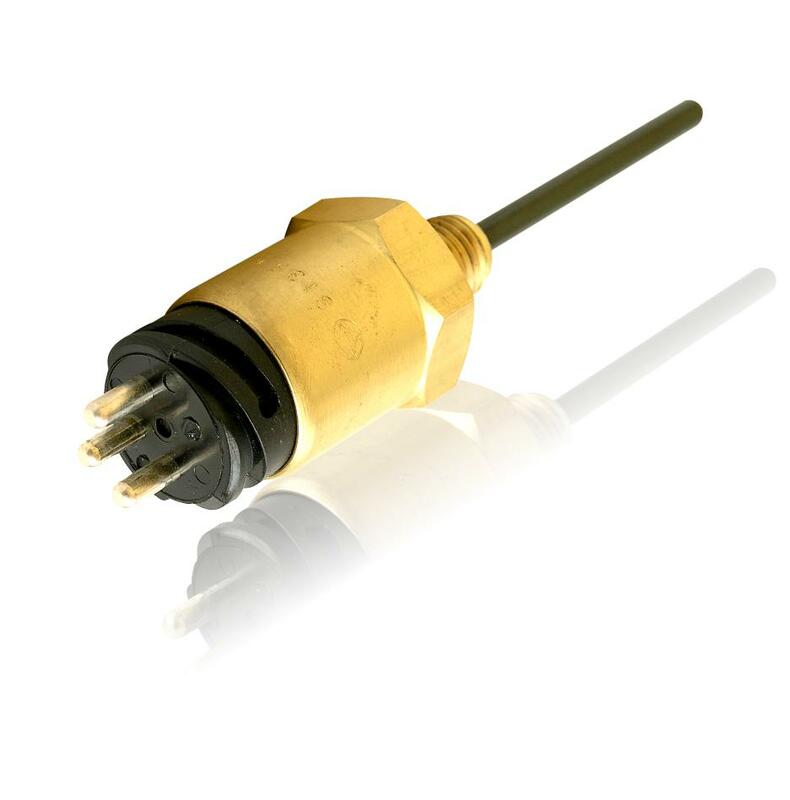 This dielectric is created between the electrode of the switch and vessel with fluid in the case of conductive liquids. In the case of non-conductive liquids the dielectric is created with help of another auxiliary electrode. The output signal is either switched (level sensor) or linear (detection of level height).